Earlier this year, a contract between the European jurisdictions has brought about an international agreement. 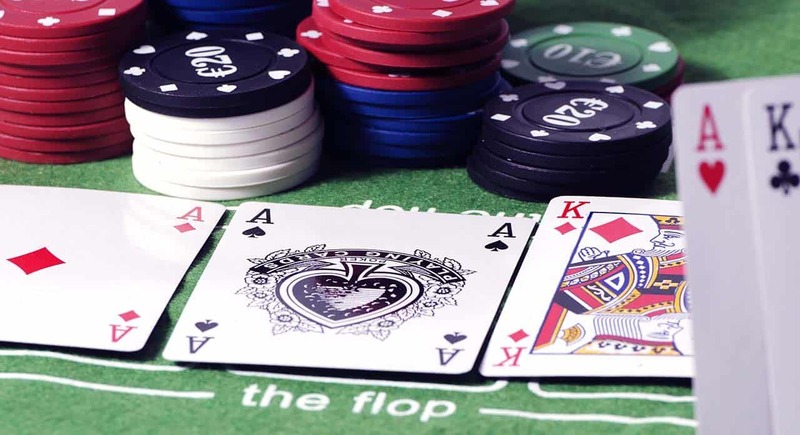 It received the name “shared online poker liquidity”. It allows authorities from various countries in Europe to merge both tournament tables and online cash poker games. According to ARJEL’s instructions, all approved operators will be listed on their website and all operations must be compliant to the regulations that have been set within each jurisdiction. As of right now, there are four operators with licenses within the French market. PokerStars, Winamax, PartyPoker, and iPoker’s Skins and four countries involved, France, Spain, Portugal, and Italy. According to Winamax, they will be joining the project within the next two months. Winamax received their go-ahead from the local ARJEL gambling regulator this past month. Back when the shared agreement was signed, regulators stated that it could take up to six months before the contract was even operational. Now over a year later since the signing (July 6th 2017), big operators are finally participate. Winamax has even started hiring Spanish, Portuguese, and Italian speaking staff. A sure indicator that their expansion is imminent with the shared online poker contract. Other countries who currently express interest are Germany and Austria. As of right now, Winamax has license to operate in its own country but is awaiting on Spain’s regulatory body, DGOJ, to issue a license for their operation application. They submitted the application to Spain through an existing license for their bet-at-home website. Which is an online gambling portal for casino, poker, and sports betting. Spain has only one licensed operator within their poker market, PokerStars. According to the Portuguese Official Journal, the framework and technical standards of the shared liquidity contract have been published, opening up licensed operators to merge current Portuguese player pools. Winamax has expressed interest in merging into the Portuguese player market as has other operators such as PartyPoker. Emilio Domingues (EducaPoker) weighed in on the prospect of the merged player pools. Stating that they will more than likely delay poker room’s launch and merge due to bureaucratic procedures. But that the French operator is looking to merge within the next two months into the shared poker tables of both France and Spain. Winamax will also look to merge into the Italian pool once Italy publishes its shared liquidity framework. There is no deadline or publication yet on when Italy will be launching its technical standards framework for the contact. As of right now PokerStars has rolled out merged tables for France and Spain but is currently the sole operator within the liquidity project. PokerStars will remain the sole operator over the next few months. Due to Winamax’s expected merge date being almost two months away. PokerStars has not made any announcements as to when they will be networking with the Portuguese player pools. However, due to their quick merge in Spain, it’s safe to assume that it will be as quickly as possible. The merge was on publication day. PokerStars is the third largest operator for overall cash game traffic within Europe.